People have been clinging to trees and huddling on rooftops since the cyclone roared in over the weekend, and aid groups were desperately trying to rescue as many as they can. Zimbabwean President Emmerson Mnangagwa received a somber welcome in the hard-hit mountain community of Chimanimani near the border with Mozambique. Zimbabwean officials have said some 350 people may have died. “Some of the peasants in Mozambique were calling some of our people to say, ‘We see bodies, we believe those bodies are coming from Zimbabwe,’” said a local government minister, July Moyo. 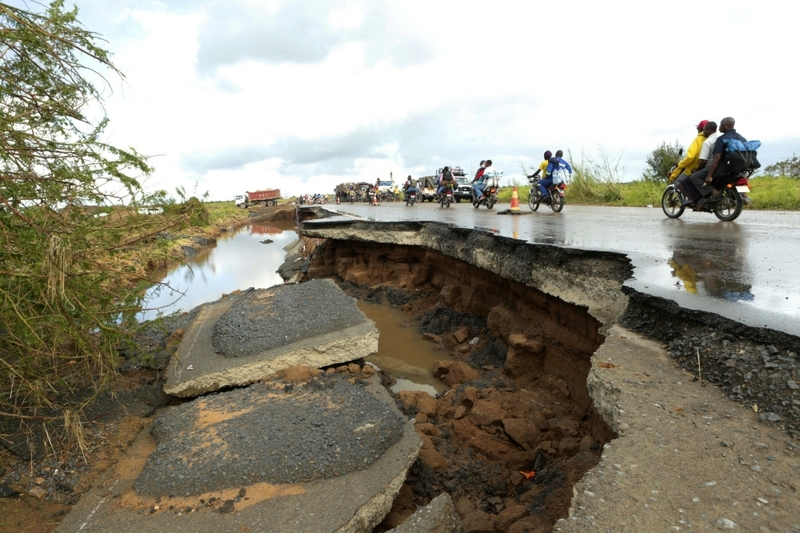 Entire villages were swept away, said Gen. Joe Muzvidziwa, who was leading the military’s rescue efforts in Zimbabwe. Mozambique’s President Filipe Nyusi said late Tuesday that more than 200 people were confirmed dead in his country. After flying over the affected region on Monday, he said he expected the death toll to be more than 1,000. 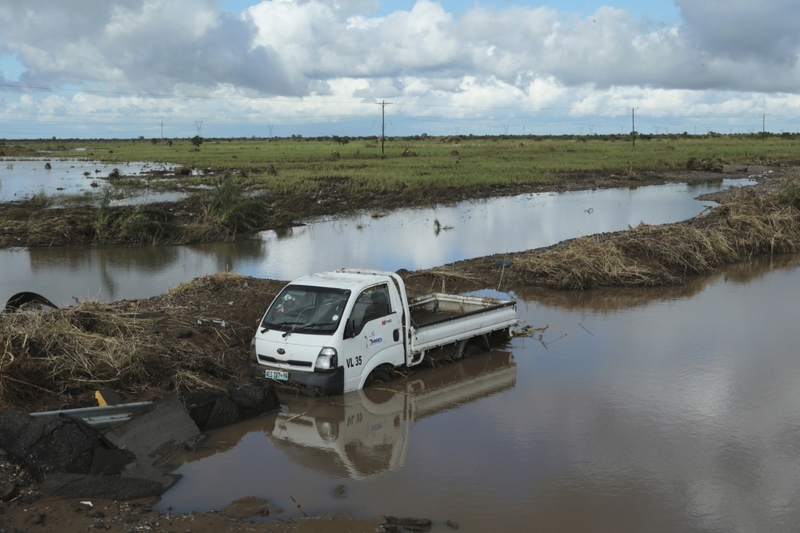 Aid workers were shocked as they arrived in the Mozambique port city of Beira, estimated to be 90 percent destroyed. The 500,000 residents of the city, which has some neighborhoods that are below sea level, were scrambling for food, fuel and medicine. Another man clinging to a tree branch was hoisted to safety. Rescuers cradled small children, keeping them warm. 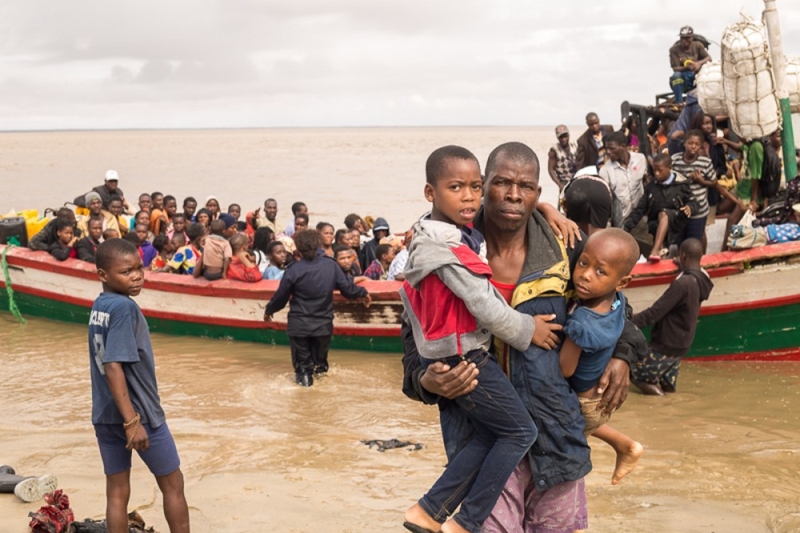 The United Arab Emirates pledged $4.9 million to Mozambique, Zimbabwe and Malawi, the Emirates News Agency reported, citing the Emirates Red Crescent. Norway said it was providing $700,000. The European Union released $3.9 million in emergency aid, and Britain pledged up to $7.9 million. Boeing's ill-fated 737 MAX and federal regulators next week will face the first public grilling by Congress over the two fatal plane crashes in recent months.